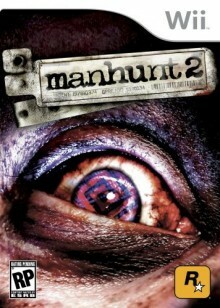 Ever since Manhunt 2 received an abominable AO rating, therefore banning it in every country except the Netherlands (those lucky bastards), I’ve been wondering what would compel Rockstar and, to a much greater extent, TakeTwo to greenlight this kind of game. They must have seen the signs that it would probably get more than a Mature rating. I’m sure some of the details are debatable, but once you get into the realm of debate, you’re asking for trouble. But then I realized something. I know why Rockstar made Manhunt 2 so gory. It’s because Suda 51, the man behind the upcoming adult Wii game, No More Heroes, championed the fact that his game will be more violent than Manhunt 2. I’m sure the moment Rockstar heard that, they went straight back to the drawing board and added as much gruesome content as their troubled psyches could muster. “Oh no you don’t,” one of the Rockstar designers probably said. “You’re not going to steal our reputation for destroying our children’s youth.” The only way to do this was, of course, making the game so offensive, so despicable, that it would be illegal to even watch it. Getting an AO rating was planned all along, my friends. 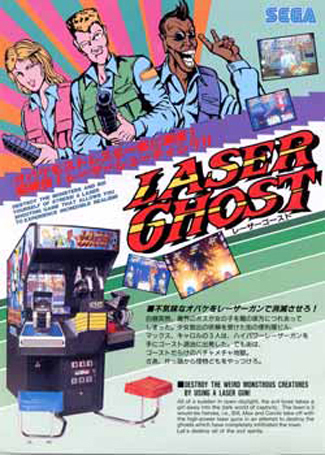 No one would be stupid enough to make a game as bad as Manhunt 2 and assume they can get away with it. And I’m sure they got Suda 51 to back down from his original prediction, holding onto that coveted “Most Fucked Up” award for just a little while longer.